Over the last two days, we have made our predictions for four of the NHL’s major individual awards. So far, we’ve covered the Vezina, Norris, Selke and Calder trophies. Now, with the season beginning tomorrow night with a banner being raised at the United Center, let’s finish our predictions with the biggest of them all: the Hart Memorial Trophy. Alexander Ovechkin played a magnificent second half of a lockout-shortened season and was named the league’s most valuable player last year. 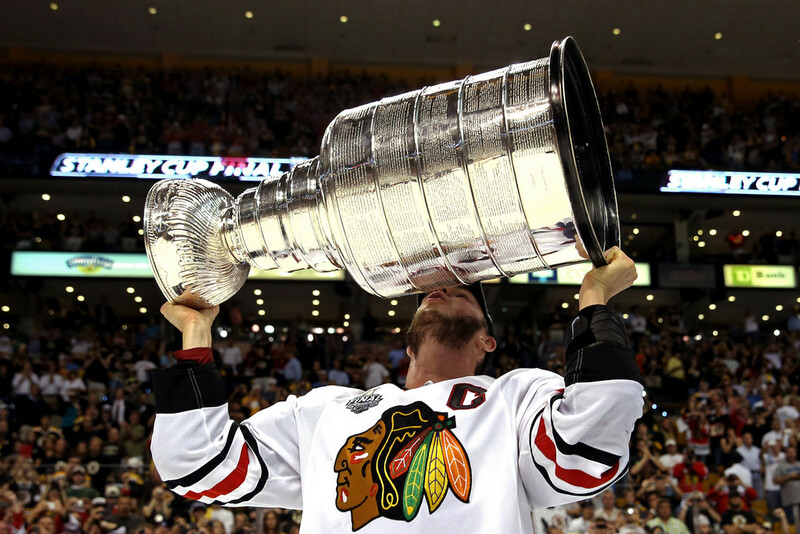 It was his third Hart Trophy, and first since he won the award in back-to-back seasons in 2007-08 and 2008-09. Ovechkin was selected the winner in front of Pittsburgh’s Sidney Crosby and John Tavares of the Islanders, the other two finalists. As long as Ovechkin and Crosby are healthy, they’ll be among the game’s elite scorers. No one questions the ability of either of those players to score, and they will both be in the spotlight in February with the Winter Olympics being played in Ovechkin’s home country and with video of Crosby’s golden goal being played over… and over… and over again throughout the tournament. But there are some other players, including Tavares, that could push those two for their comfortable place on the ballot for the game’s top individual honor. Certainly the Blackhawks’ Jonathan Toews is ready for serious consideration for the Hart. With a second Stanley Cup ring and a Selke Trophy at home, Toews is one of the best players on the planet without question. But he split votes with Patrick Kane last year, keeping both from being a finalist. Crosby’s teammate, Evgeni Malkin, has actually won the Hart more recently (2012) than Pittsburgh’s captain (2007). If he’s healthy for a full season, the Penguins stars could split votes the same way Toews and Kane did last season. If goals scored is what ultimately earns votes, Steven Stamkos has to be mentioned; he might score 60 this year in the new alignment of the Eastern Conference. Also, Claude Giroux of the Flyers and Henrik Zetterberg of the Red Wings will get plenty of attention playing in markets they wouldn’t have visited under the old schedule format. So who wins the Hart this year? Once again, Toews will have the opportunity to shine on the world’s biggest stage at the Winter Olympics in Sochi. And, with the Hawks facing every team in the NHL this season, more voters will get a chance to see how exceptional he is in every aspect of the game. While some might point to the huge point production of players like Ovechkin and Crosby, it’s worth noting that Toews has put up 105 points in 106 games over the last two regular seasons, and was among the league’s leading scorers before a concussion cut his 2011-12 season short. 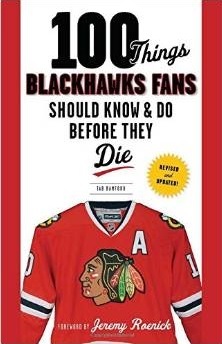 I think this might be a stretch for Toews to win the Hart. I only say this because if he is playing a like “Hart finalist”, Kane will also have a very good year. and just like last year, the two of them might steal each others thunder.